What are the missing links hindering enterprise-wide DevOps implementation? Here are the key focus areas to keep in mind when adopting DevOps at scale. What DevOps Strategies Drive Digital Transformation? Are your DevOps strategies working? Find out where you stand in your DevOps practices and digital transformation journey. 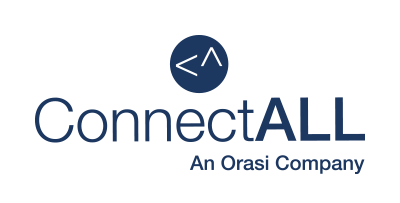 DevOps Enterprise Summit Las Vegas 2018: How ConnectALL creates an end-to-end, measurable value stream and continuously deliver new value to customers, at the increasing velocity that they demand.